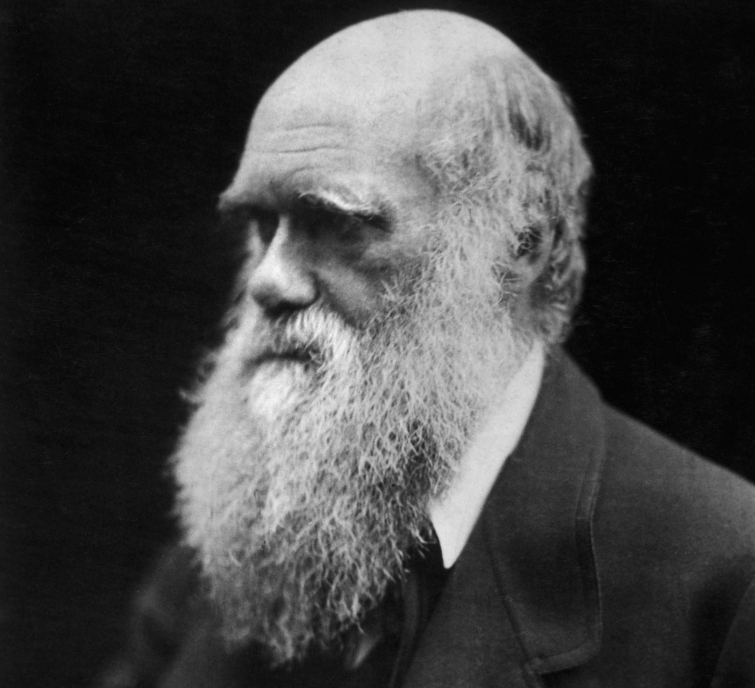 An online petition to unite and draw attention to dissent from Charles Darwin’s theory of evolution within the scientific community has officially reached over 1,000 signatures from scientists spanning nearly every discipline from microbiology to oceanography. The list passed the 1,000-signatory mark earlier in February, said Sarah Chaffee, a program officer for the Discovery Institute. Not just anyone with a pretty paper from a degree mill can sign the document, however. To add their name to the list, each signatory must obtain a “Ph.D. in a scientific field such as biology, chemistry, mathematics, engineering, computer science, or one of the other natural sciences; or they must hold an M.D. and serve as a professor of medicine." The statement's mission is a crucial one: to correct the public misunderstanding that Darwinism is settled fact unanimously agreed upon by every respectable member of the scientific community. “The Scientific Dissent From Darwinism statement exists to correct the public record by showing that there are scientists who support an open examination of the evidence relating to modern Darwinian theory and who question whether Neo-Darwinism can satisfactorily explain the complexity and diversity of the natural world," reads the website which houses the document. “In recent years there has been a concerted effort on the part of some supporters of modern Darwinian theory to deny the existence of scientific critics of Neo-Darwinism and to discourage open discussion of the scientific evidence for and against Neo-Darwinism,” explains statement's FAQ page. The signatories “have all risked their careers or reputations in signing” the statement, said David Klinghoffer, a Discovery Institute Senior Fellow, noting the hostility of the scientific community at large toward anyone who dares to touch the Darwinian sacred cow.